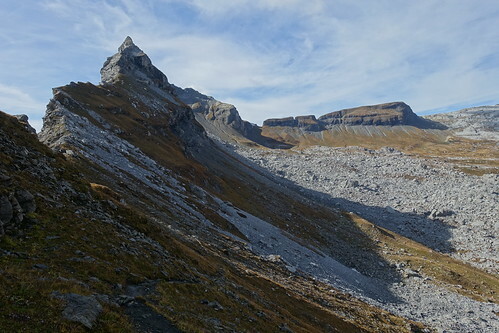 Last fall, I went on a hike to Désert de Platé, starting and ending in Passy. 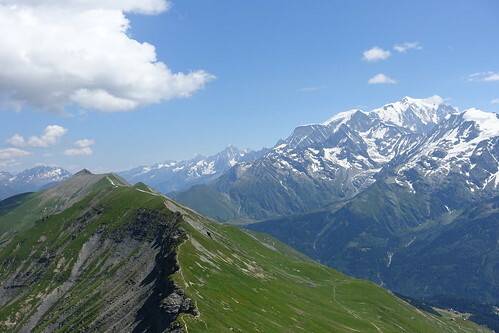 Last summer, I went on a hike to Mont Clocher and Mont de Vorès, in the Beaufortain mountains. 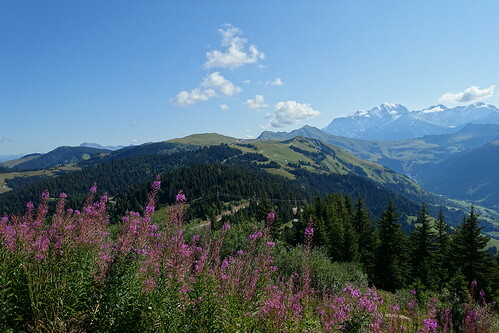 During summer, I went on a hike to Aiguille Croche and Mont Joly, in the Beaufortain mountains above Saint-Gervais. 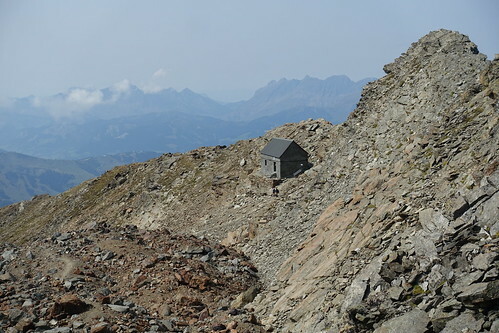 Last summer, I went on a hike near Chamonix to the Baraque Forestière des Rognes, a tiny emergency hut located between the much bigger Refuge de Tête Rousse, where most mountaineers stop on their way to the summit of Mont Blanc, and Nid d’Aigle, a hut at the terminus of Tramway du Mont Blanc. I followed this trail direction (except I started and ended at the Bellevue cable car station): Sentier des Rognes on the way up and a path along Glacier de Bionnassay on the way down. 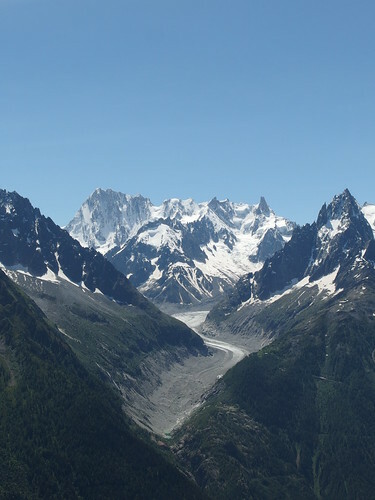 The hike from Plan de la Lai to Ville des Glaciers was one of the best hikes I did this summer. It starts at the Refuge du Plan de la Lai, between Beaufort and Bourg Saint-Maurice, in the Beaufortain. It then goes through the Refuge de la Croix du Bonhomme, a usual stop on the Tour du Beaufourtain, then continues to Col des Fours, before finally going down to the Vallée des Glaciers. 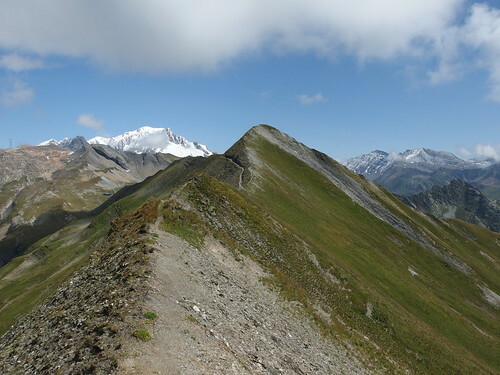 I basically followed this itinerary (with map), with a detour to Rocher du Vent and the Roches Merles at the beginning and through the Têtes Nord and Sud des Fours near Col des Fours. After getting back to the valley from my hike to La Jonction, it was still relatively early so I took the bus to the village of Chamonix and tried to go the Aiguille du Midi, using the ropeway. Unfortunately, it was full for the rest of the day. So instead, I took the train to Montenvers to have a look at the Mer de Glace (Sea of Ice), France’s largest glacier (7km long, 200 m thick). The Ice Cave had already closed when I got there however.